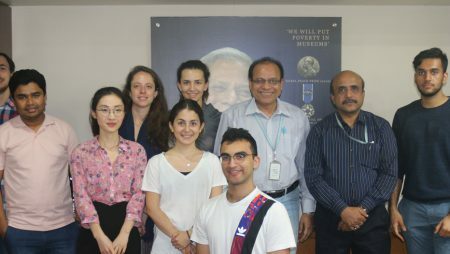 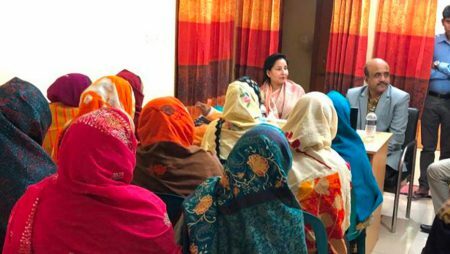 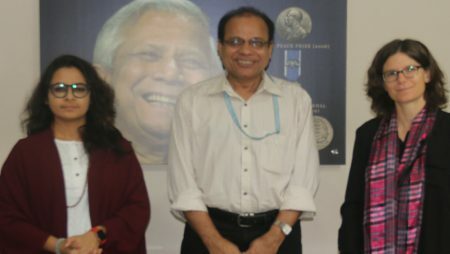 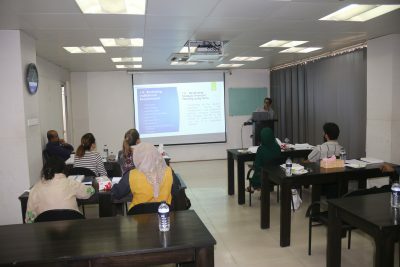 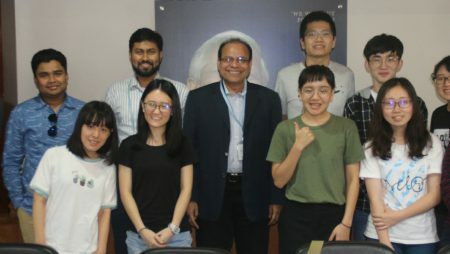 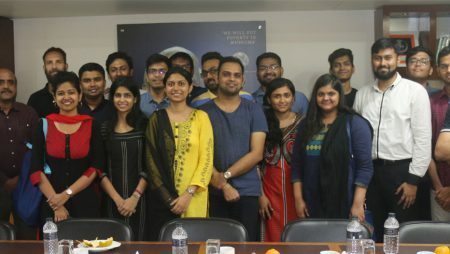 A group of students comprised of Marina Nogueira Martins e Silva, Ana Maria Drummond, and Adriano Angelini De Lima from different universities of Brazil and Sarah Mobina from North South University, Bangladesh visited Grameen Telecom Trust (GTT) on November 18, 2018 under the Immersion Program of Yunus Centre. 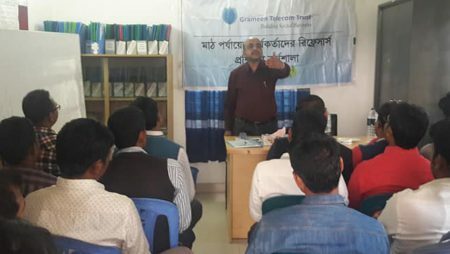 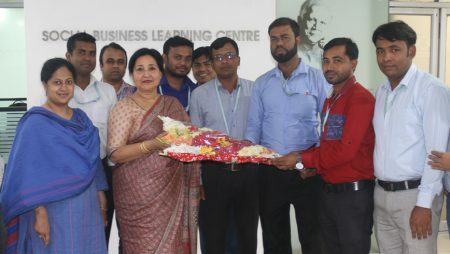 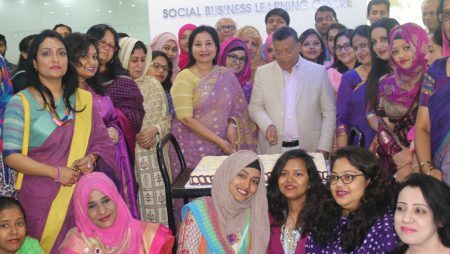 Mr. Sultan Ahmed Bhuiyan, CFO & Board Secretary, GTT presented an elaborate financial planning and projection technique that is used for social business (SB) projects and Mr. Jayanta Kumer Bosu, Team Leader, Social Business discussed different SB related activities of GTT. 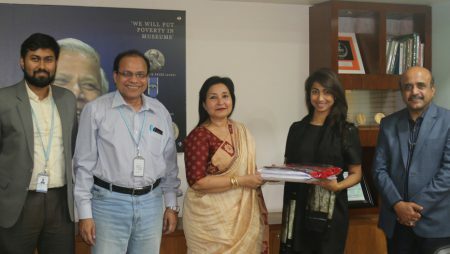 Mr. Mehdi Imam, Deputy Manager; Ms. Aditi Kabir, Assistant Manager; and Kazi Marzia Hoque, Intern of SB were also present in the meeting.